"I wanted to say thank you for a great End of Year Performance. I was apprehensive of what we would see at the concert as, having attended my niece's dance concerts (with a different dance studio), I was dismayed at the heavy make up and sexualised dances that young girls (even under 10) are taught to perform. As a child psychologist, the sexualisation of children concerns me greatly. I was incrediably impressed and thankful that your production was so appropriate for children - getting young children to pretend to be cats is a great emotional and empathetic experience for them. 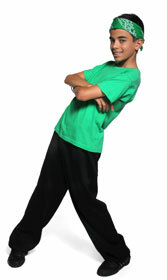 I feel very comfortable recommending your dance studio to others and will enroll my next child when she is old enough". "Being at Momentum really has been and continues to be a wonderful experience for both the girls. I cannot speak highly enough about all your staff and the professional and nurturing way you all run this brilliant school of dance. Sincere thanks and looking forward with great excitement to next year." "Thank you for a wonderful concert this afternoon. My daughter, Amelia was in the Senior group and I was most impressed with all her dances. The quality of dance in the Senior groups was excellent and it was very enjoyable to watch. I appreciate the age appropriate costumes and style of dance. Amelia has had a great year at Momentum, thank you very much." "I am sure that you have a lot in your inbox but I felt strongly about wanting to let you know what an absolute delight the concert was. The choreography was superb (your teachers are clearly very talented). The music choice was excellent – a really great variety. The girls and boys' performances were exceptional but what stood out the most was the fact that they all seemed to really be enjoying what they were doing and also to be really proud of what they were doing – and I think this is most important of all. I was really moved to tears. The other point I wanted to make was how incredibly tasteful the costuming was. Too often for events like this, children are put in really inappropriate clothing. Your choices were fantastic. They were bright, beautiful, classy and entirely appropriate to the children's ages and the dances. In summary, I was extremely impressed and I commend you and your teachers for such an excellent show. Phoebe had a fantastic time – I could see that during her performances. She said to me after I put her into the car after the show: "Why can't we have a concert every day ?" I can't wait to see the DVD ! See you next year." "Just wanted to pass on my compliments regarding the concert today. We were thoroughly impressed by the quality of the performances and the professional manner in which the dance studio as a whole is run. I love the little girls not wearing makeup, dancing to age appropriate songs and wearing lovely age appropriate costumes. 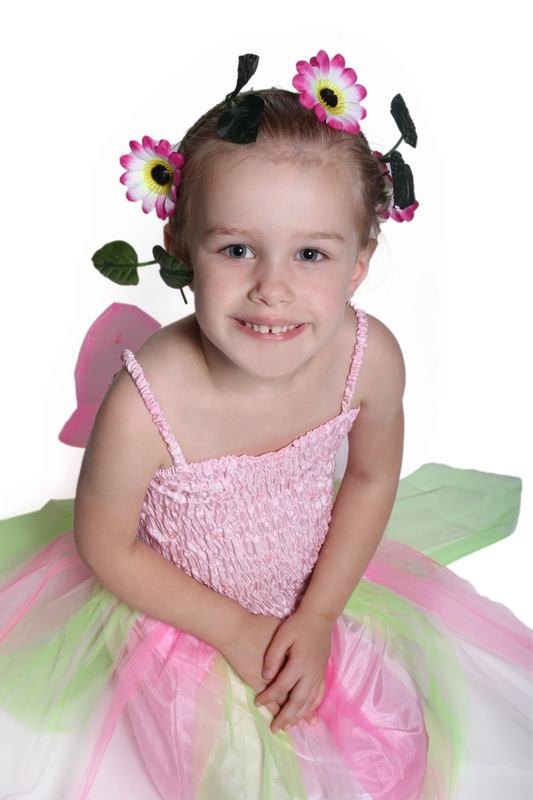 Amelia has loved her experience dancing at your studio this year. We look forward to dancing with your studio again in 2014". "I just wanted to say how impressed I was with the concert on Saturday – although Lexie was a bit stage struck – she has spent the last few days doing a “concert” for anyone that will sit down on our lounge, and giving out certificates to everyone by calling their name ! The concert itself was VERY slick and ran like clockwork, having also been a dancer myself, my 75 year old mother (who has 7 kids) has been to MANY concerts in her time and she commented that it was the most enjoyable and well organised that she had been too , as it was varied and of a comfortable duration. I would especially like to mention the costumes, they were completely age appropriate and not tacky like many, many others I have seen". "What a wonderful concert today. Fantastic performance and organisation". 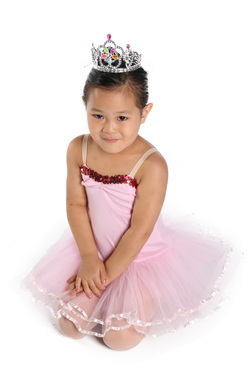 "Miss Cristina did a great job and had the girls very relaxed yet well prepared for the RAD Ballet exams. Under Miss Christina's guidence, the girls continue to improve and their love of ballet and the RAD classes goes from strength to strength. They are a lovely group of dancers and have become firm friends." "Thank you for the opportunities that you have given our son to participate in Momentum over the past few years. He has enjoyed it and has gained skill and confidence. We have had a wonderful experience with Momentum. The generous scholarship that you have offered him has been a terrific gift. We feel that it is time to pass that gift onto another child in foster care. The belonging that your school gives to it's students is an invaluable experience for any child, especially a child in foster/out of home care. Again, thank you for the opportunities over the past 3 years, and we look forward to a wonderful end of year concert". "Congratulations on an amazing concert yesterday! The venue of course was wonderful as always but what really stood out were the outstanding colourful costumes and the giant smiles on every child's face. Your teachers have all done an amazing job with the kids and have put many obvious hours into their choreography, which really made the concert exceptional!"